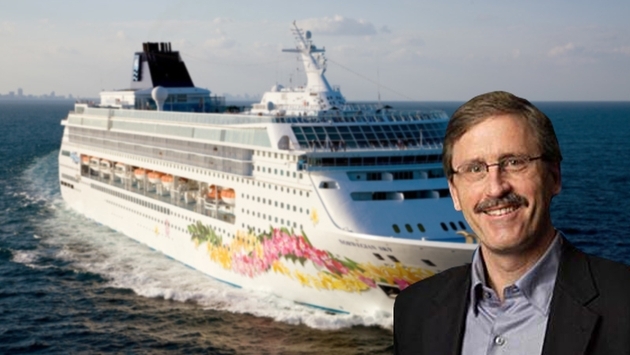 With the pending purchase of two upscale cruise lines, Norwegian Cruise Line Holdings Ltd. appointed a chain restaurant executive as the new president and chief operating officer of Norwegian Cruise Line. Drew Madsen, the former president and COO at Darden Restaurants Inc., joined Norwegian on Oct. 13. Orlando-based Darden owns and operates more than 1,500 restaurants that generate about $6.3 billion in annual sales. Its brands include Olive Garden, LongHorn Steakhouse, Seasons 52, The Capital Grille, Yard House and others. Prior to Darden, Drew held leadership and marketing positions at James River Corp. and General Mills, among others. The appointment comes as Norwegian Cruise Line Holdings Ltd. is buying Prestige, parent company of Oceania Cruises and Regent Seven Seas Cruises, for $3.025 billion. 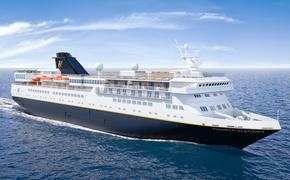 The deal, announced on Sept. 2, is expected to close in the fourth quarter.